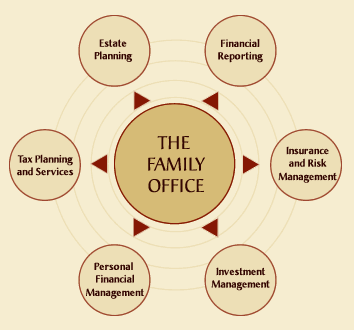 A family office is an entity established by a wealthy family to manage its wealth, plan for the family’s financial future, and provide other services to family members, notably tax planning but also charitable giving. Malta has started looking at this type of structure recently with amendments to trust legislation to cater for a family trust. A trustee may be set up to act as a trustee for a family trust, in which case the trustee does not need a authorisation from MFSA but only register for this purpose. In practice, the individual wishing to create the ‘family trust’ (i.e. the settlor) sets up a company, which will act as trustee of the family estate transferred to it under trust, for the benefit of the family members. The trustee must have its objects and activities limited to acting as trustee in relation to a specific settlor and providing administrative services in respect of a specific family trust or trusts. Moreover, it must not hold itself out as a trustee to the public, and must not act habitually as a trustee, in any case in relation to more than five settlors at a time. Wealthy individuals are often reluctant to set up a trust because they will be hesitant to transfer their wealth to third parties trustees (even though trust deed and letter of wishes could restrict the trustee’s discretion). These amendments allow the settlor and other family members to be appointed as directors of the trustee company, and therefore participate in the management of the estate. At least one of the directors, however, must be an ‘approved person’, essentially a person of good reputation possessing experience and qualifications in financial, fiduciary, accounting or legal services and approved by the Authority as being fit and proper to carry out the duties of a trustee, and also independent from the person setting up the ‘family trust’.